Goodchild Marine is continuing to innovate, improve productivity and expand our business market. 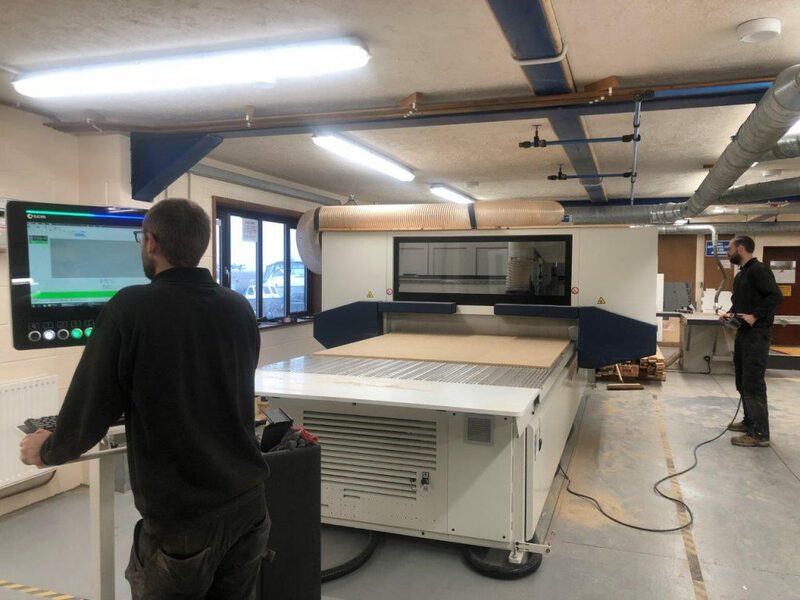 As part of our development we have produced a scaled model of our Man Overboard Platform, which can be demonstrated to potential buyers, and a CNC Router for our boat building processes. This business expansion has been supported by New Anglia Local Enterprise Partnership, through the Growing Business Fund.